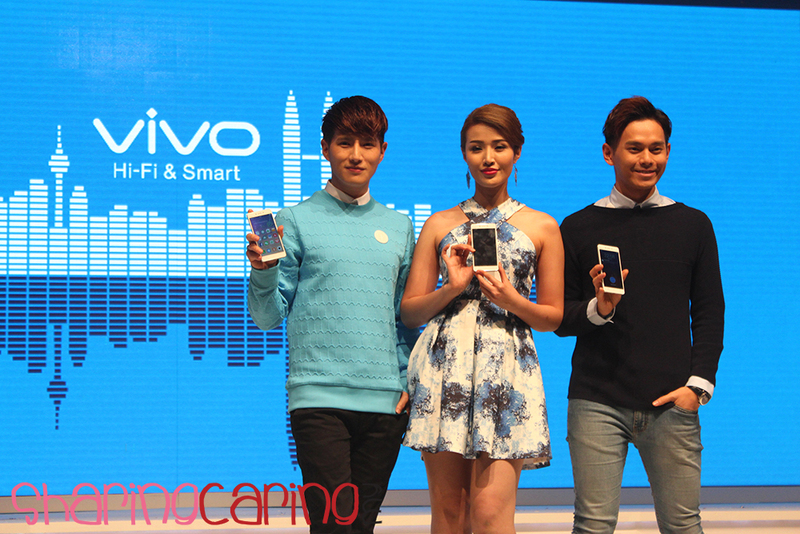 China famous brand vivo had just launch its latest smartphone vivo X5 Pro in KLCC Malaysia. 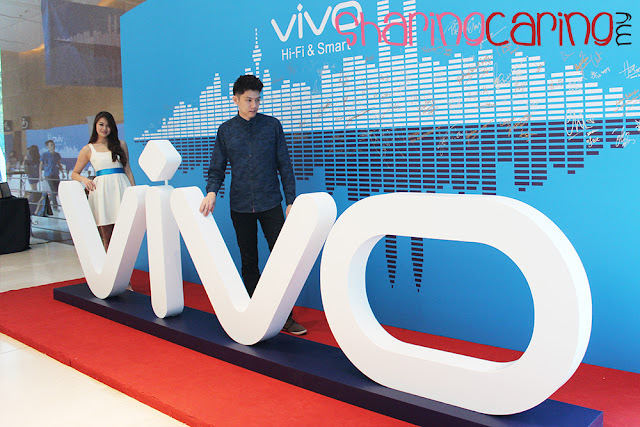 Over 1500 people had invited to attend this grand launch included VIPs, celebrity, bloggers, media and also retailers. It’s an honour for me being invited as celebrity blogger to attend this grand event together with others 10 bloggers included Wilson Ng (The guy in pink short), Kelly Chin (The sunshine girl), Ruby, Bro Framestone, Lisa Chow, Mawardi, Norzaila and the famous Budiey Isma. Inspired by nature, the phone features curves that resemble a drop of water combined with a metallic frame design and a breathtaking finishing, all packed in a slim 6.44mm body. 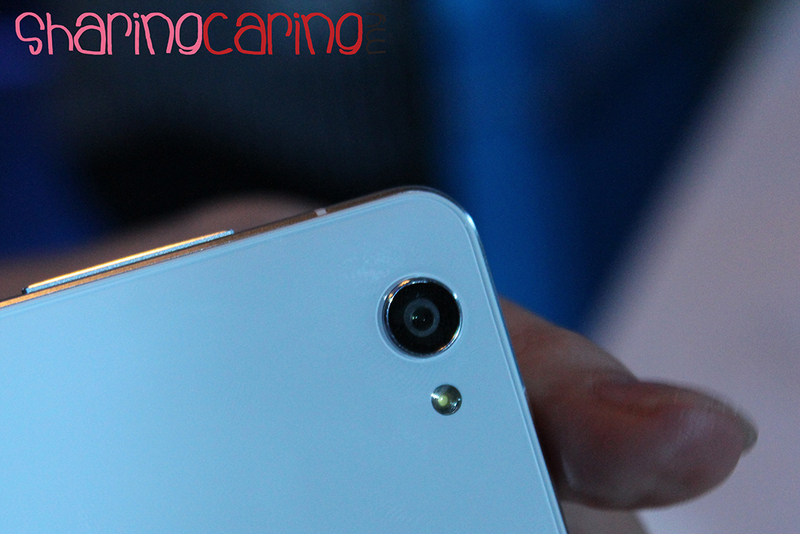 The vivo X5Pro is perfect in detail, impressive in both visual and function, and is invoking the beautiful flawless concept. In 2014, vivo started their international strategy and has been registered in over 100 countries worldwide including Thailand, India, Myanmar and Indonesia. Now it officially entry Malaysian market. 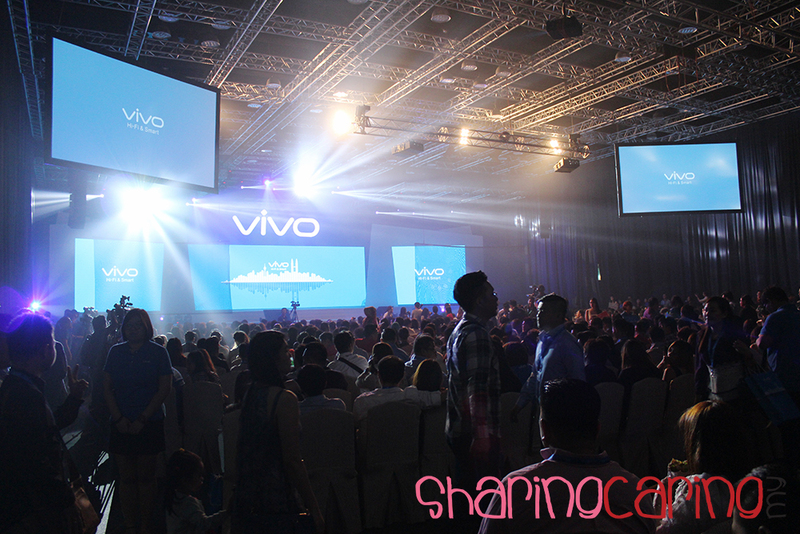 This launch is the largest vivo launch ever, showing the importance and also future expectations for the brand in Malaysia. 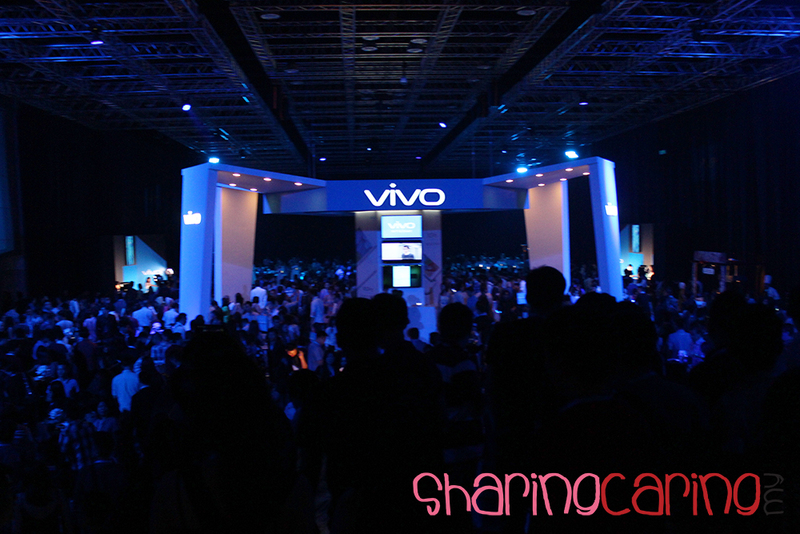 The KLCC Convention Hall had occupied with vivo launch and also the experience zone. 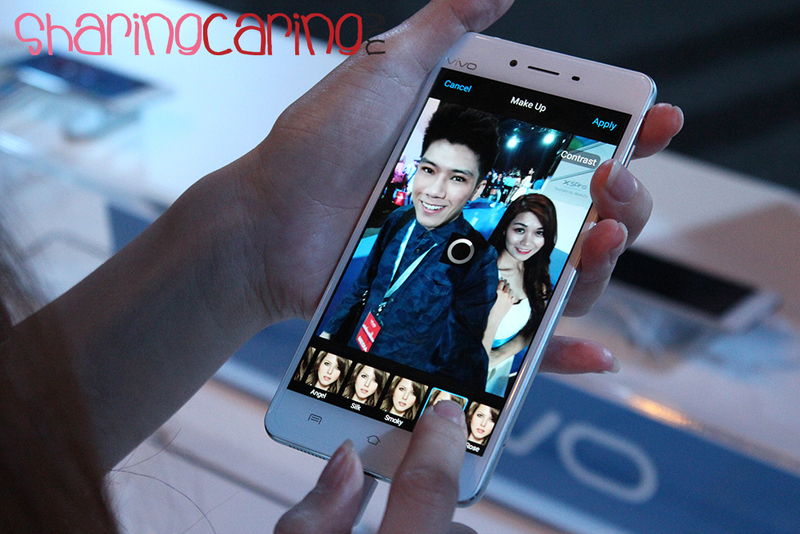 The vivo X5 pro is processor by Qualcomm Snapdragon 615 1.5GHz and has 2 GB RAM & 16G ROM. 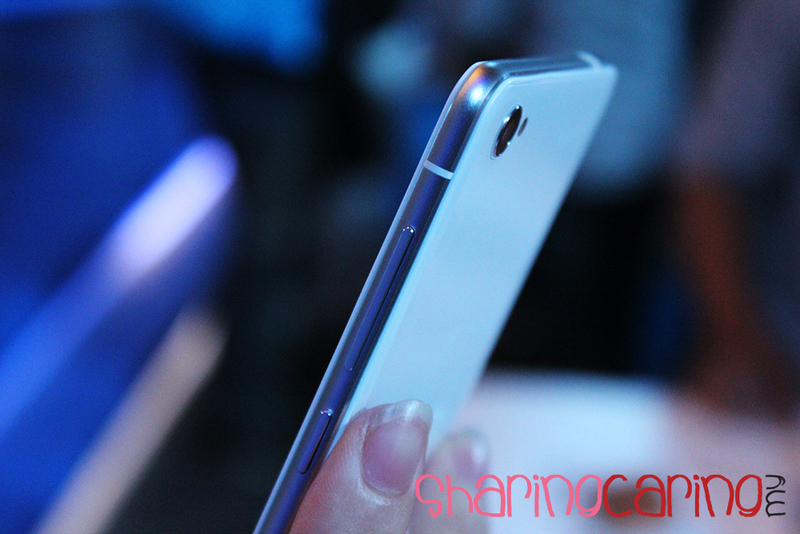 It natural design look simple and effortless with only 6.44mm super thin body. The 5.2 inch Super AMOLED FHD display bring u a true reality viewing and both sides perfectly added with 2.5D Curvy Glasses. Don’t forget one of the main feature of the X5 pro is the camera which 13 megapixels rear camera and 8megapixels front camera with f/2.0 and f/2.4 aperture. 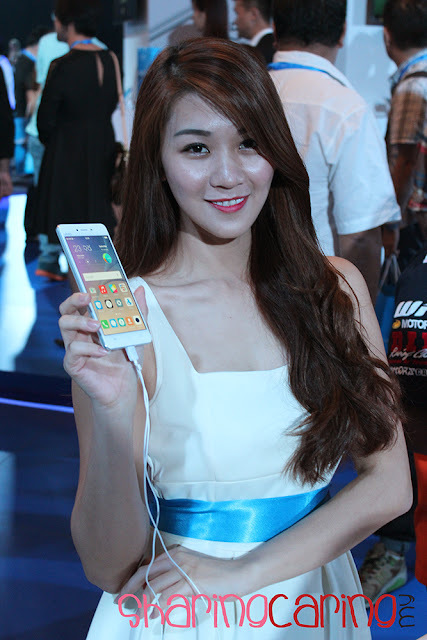 Vivo X5Pro uses a sapphire lens with improved transparency and strength with its shockingly fast Phase-detection Autofocus Super Fast Focus (PDAF) technology that imitates how your own eyes work. 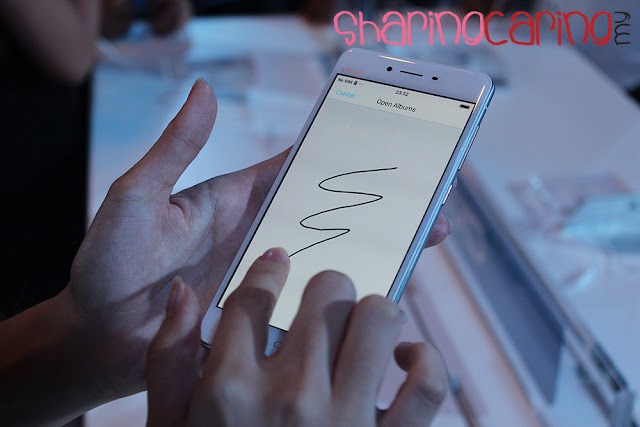 It also provide palm capture selfie with 5 second count down timer. Simply showing your palm in front camera and say no more to blur selfie.